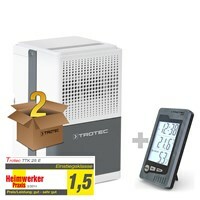 Package deal comprimises a TTK 25 E with a dehumidification performance of 10 litres and a BZ05. 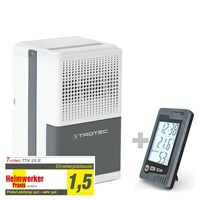 Compact dehumidifier with a max. 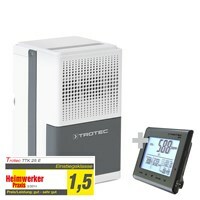 dehumidification performance of 10l/day + BT40. Package deal comprimises a TTK 25 E with a dehumidification performance of 10 litres and a BI15. 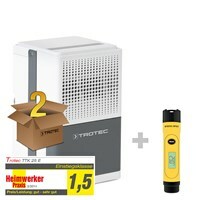 Package deal comprimises a TTK 25 E with a dehumidification performance of 10 litres and a RP05. 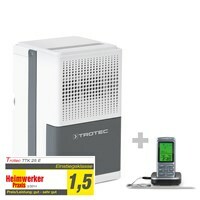 Package deal comprimises a TTK 25 E with a dehumidification performance of 10 litres and a RP15. Package deal comprimises a TTK 25 E with a dehumidification performance of 10 litres and a BY10. 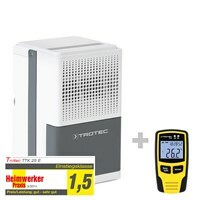 Package deal comprimises a TTK 25 E with a dehumidification performance of 10 litres and a BP25. 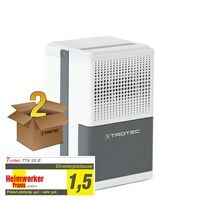 Package deal comprimises a TTK 25 E with a dehumidification performance of 10 litres and a BX11. 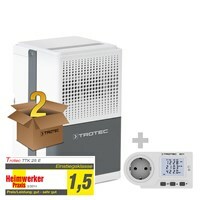 Package deal comprimises a TTK 25 E with a dehumidification performance of 10 litres and a BZ25. 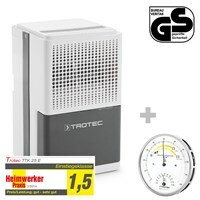 Package deal comprimises a TTK 25 E with a dehumidification performance of 10 litres and a BR15. 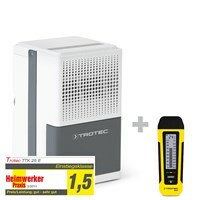 Package deal comprimises a TTK 25 E with a dehumidification performance of 10 litres and a BM22. 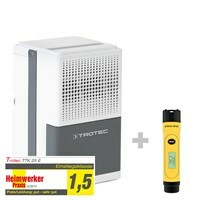 Package deal comprimises a TTK 25 E with a dehumidification performance of 10 litres and a BL30. 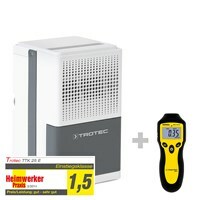 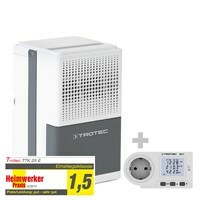 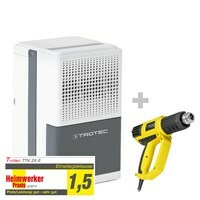 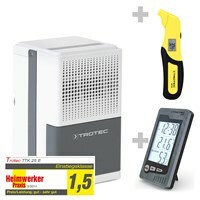 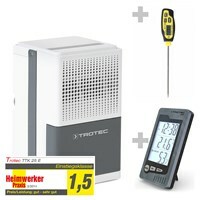 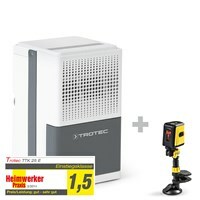 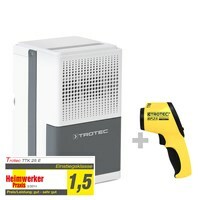 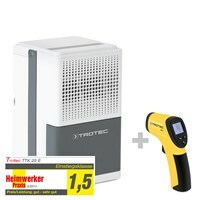 Package deal comprimises a TTK 25 E with a dehumidification performance of 10l, a BZ05 and BY10. 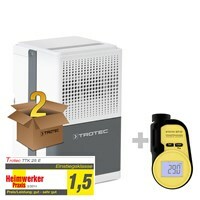 Package deal comprimises a TTK 25 E with a dehumidification performance of 10l, a BZ05 and BT20.